Looks like ITC member ProgeCAD has decided to sleep with the enemy. Today I was sent a link to iCADMac from ProgeCAD, a recently released AutoCAD clone for the Mac based on the ARES CAD engine from Graebert. iCADMac is priced at $1,255.76 $990 in the US and Canada (see update below) with a subscription of $349.99. Incidentally ARES Commander Edition for Mac sits a little lower at $995. 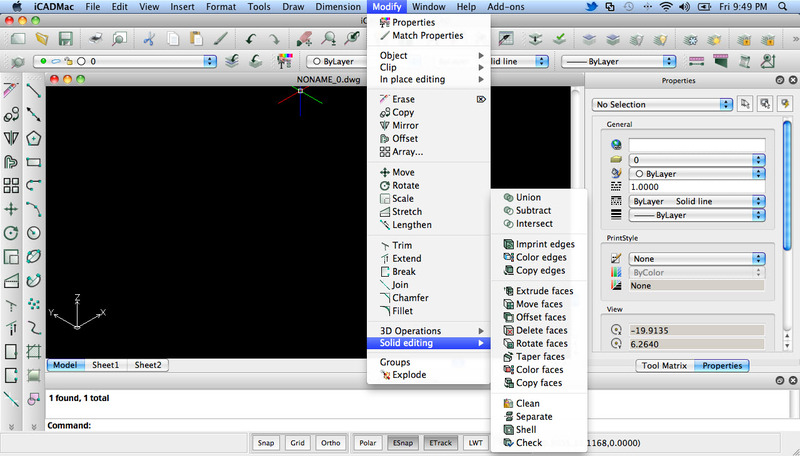 iCADMac comes with full ACIS solid modeling and can be extended by means of plug-ins. As far as I know, ProgeCAD for Windows is still based on the IntelliCAD code from the ITC. Whether that continues to be the case remains to be seen.